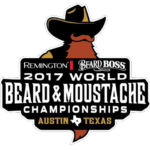 The biennial championships is being held in Austin, Texas this year, 1-3 September – with am Official Welcome Party meet & greet on 31st August, all hosted by the Austin Facial Hair Club. and World Beard & Moustache Association. Huge thanks to all who’ve been involved and BEARD ON !!!!! Brian will be one of those international competitors and the brethren of the Sandgrown Beardsmen wish him every success come September and a fulfilling trip! 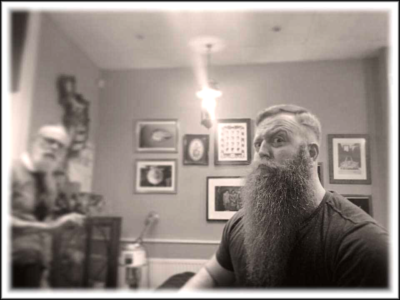 We talk Beards with The Sandgrown Beardsmen: Blackpool.